Developed for best possible safety in all winter conditions. 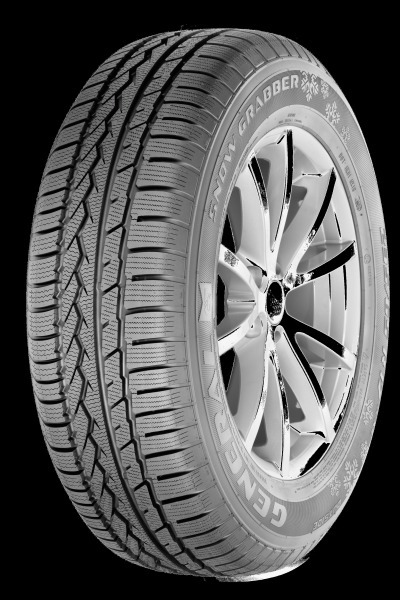 The tread ensures high cornering stability combined with high traction. So the Snow Grabber permits the best handling and braking performance. On snow, off-road terrain, on dry and on icy roads unlimited driving pleasure is guaranteed.